Scope of the project was developed when M/E was retained in 2012 to provide a feasibility and master plan study. We met with the stakeholders and helped prioritize the scope to fit the budget. After a successful fund raising campaign we proceeded with HVAC, Plumbing, Fire Protection, Electrical and Technology design for building permitting and bidding. M/E participated in contractor de-scoping interviews to insure the contractors were aware of the entire project scope and schedule. 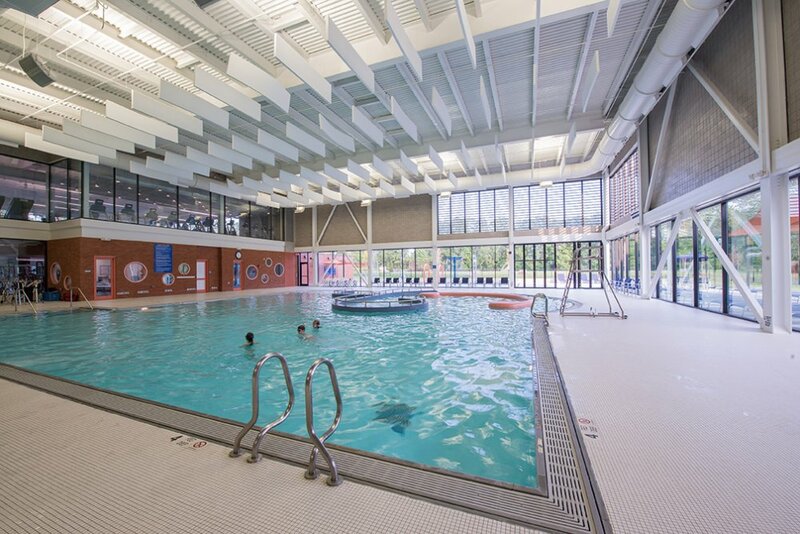 Project scope involved a 26,000SF addition for a Family Fun Pool and a Two Story Fitness and Cardio Room. 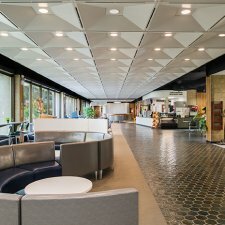 Project also included renovations to the Locker Rooms, Lap Pool, Café and Lounge. Circulation improvements were also made to the corridors and a single point of entry was created. 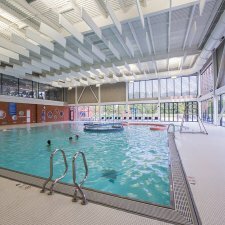 The biggest challenge during design was to provide the owner with a high quality Natatorium and Fitness facility with a fixed project budget. Difficult decisions were put in front of the owner during the value engineering phase and M/E assisted with the decision making by providing the pros/cons for each measure. 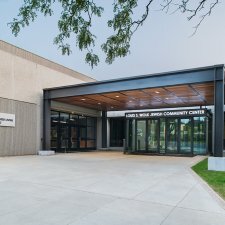 The biggest challenge during construction was phasing the project in an occupied and functioning facility yet maintaining the integrity of the various systems that are essential like fire alarm, ventilation, heat, phones, data and security. 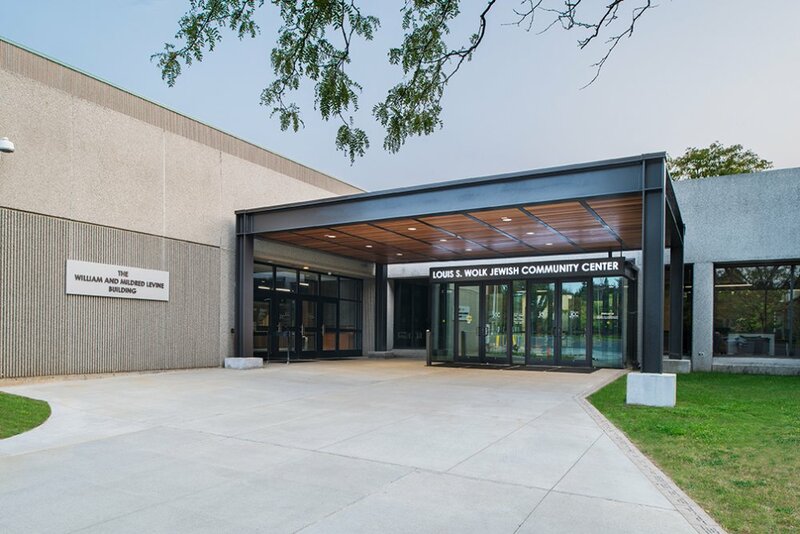 A successful phasing plan was produced that did not jeopardize the safety of JCC clients and staff and allowed construction to proceed through the year.